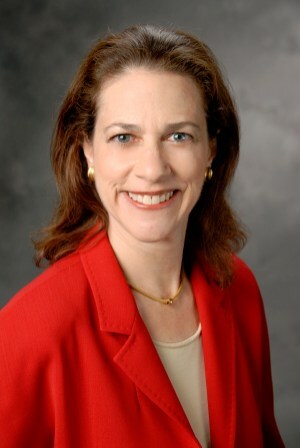 Carol J. Patterson is a senior Partner of Zetlin & De Chiara LLP, advising clients on matters such as dispute resolution, contracts, and risk management strategies. She represents prominent national and international firms in matters relating to the design and construction of major office and residential buildings, performing arts centers, museums, hospitals, educational institutions, transportation facilities and other public buildings. Ms. Patterson regularly counsels owners, developers, engineers, architects, construction managers, contractors and other parties in the construction industry. Ms. Patterson holds the notable AV rating from Martindale-Hubbell and is consistently recognized by Chambers USA and Super Lawyer Magazine as a leading attorney in construction law. She was also recently appointed to the International Who’s Who of Construction Lawyers by Who’s Who Legal. Ms. Patterson is the co-editor of Construction Law, a textbook published by the American Bar Association Forum on the Construction Industry that provides a comprehensive introduction to the construction industry and the laws that govern it. She frequently speaks on various topics relating to the design and construction industries and has lectured at the New York University Real Estate Institute, Columbia University School of Engineering, and Polytechnic University.